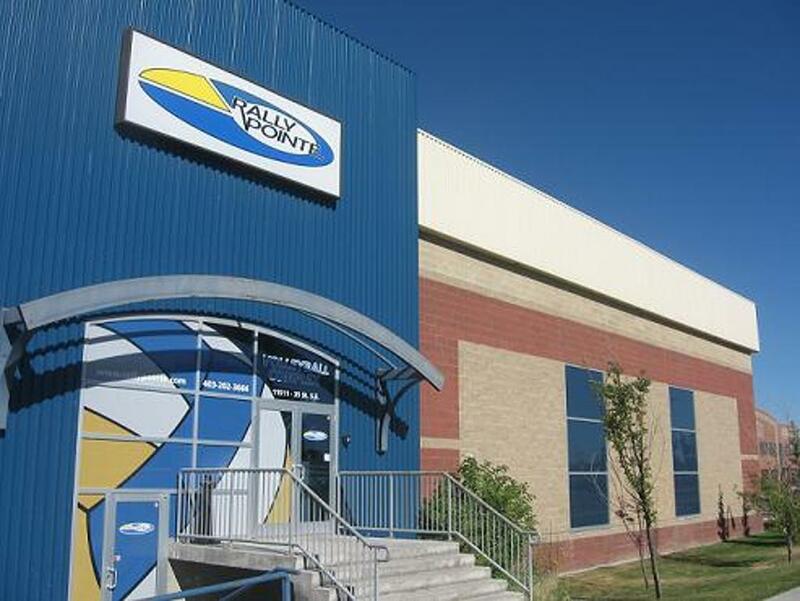 In 1999, a group of seasoned volleyball players in Calgary had a vision to establish the first complex in Canada built from the ground up with only volleyball in mind. 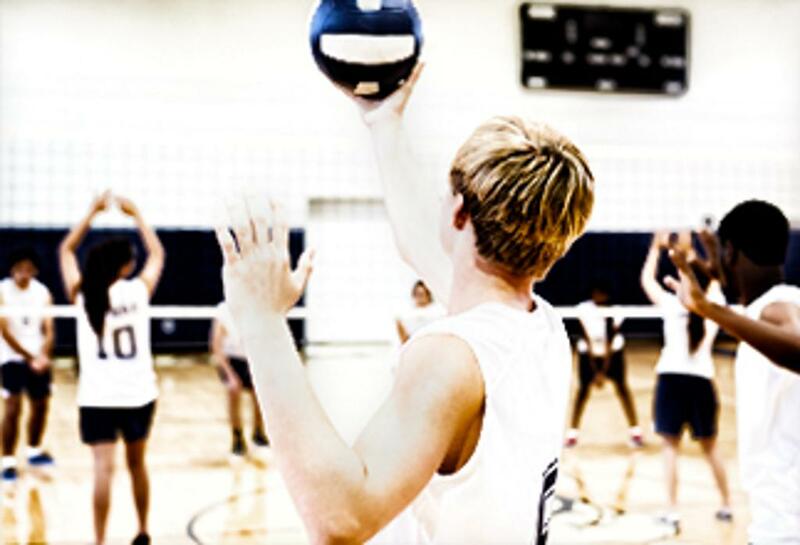 There’s nothing else like Rally Pointe in Canada and we’re proud to offer Calgary a first-class eight hard court facility and six outdoor beach courts – from volleyball addicts, for volleyball addicts and newcomers alike! 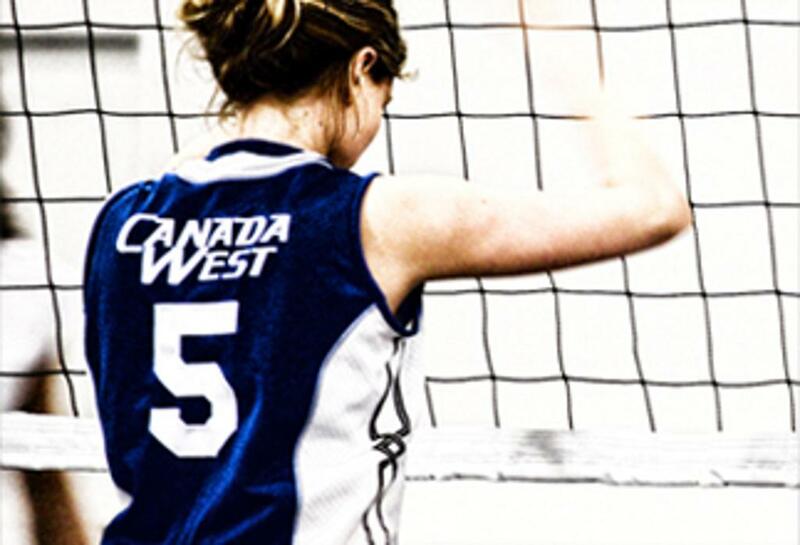 CW 18U Girls Win Gold!! ©2019 Rally Pointe / SportsEngine. All Rights Reserved.